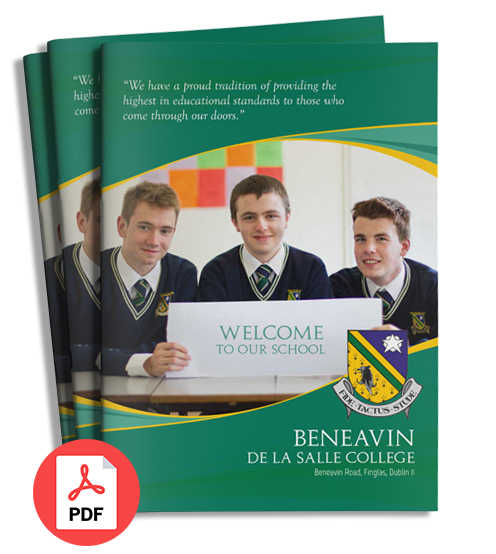 The programme puts an emphasis on forms of achievement and excellence which the established Leaving Certificate had not recognised in the past. It is an innovative programme in the way students learn, in what they learn and in the way their achievements are assessed. It is a person-centred programme involving a cross-curricular approach rather than a subject based structure. It has as its primary objective the preparation of participants for adult and working life through relevant learning experiences which develop the following areas of human endeavour; spiritual, intellectual, social, emotional, aesthetic and physical.